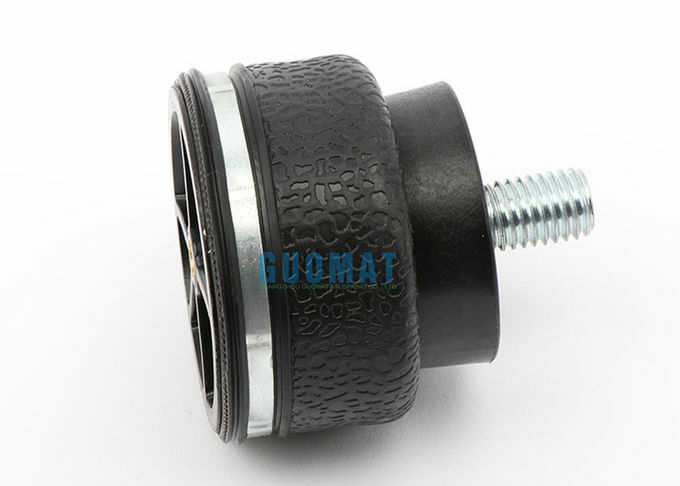 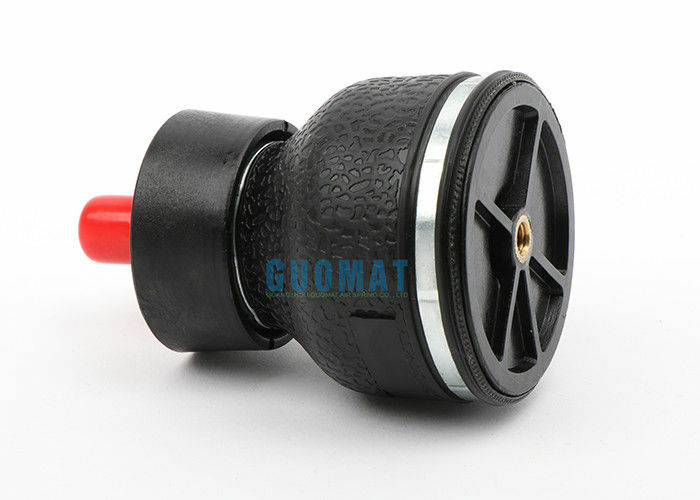 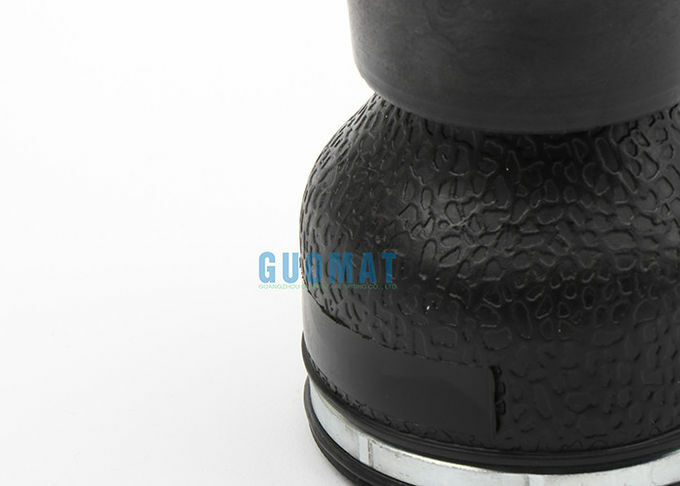 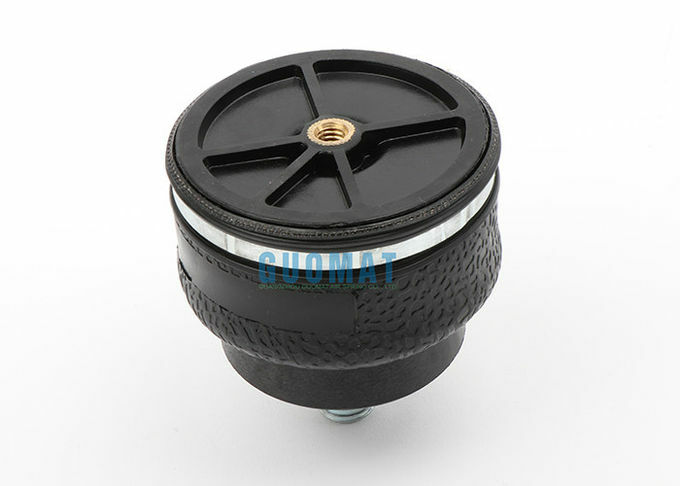 This small air spring can be used on the motorcycle seat, next to the carriage wheel, small machinery, precision instruments, and speakers / audio to reduce vibration and give more comfort. 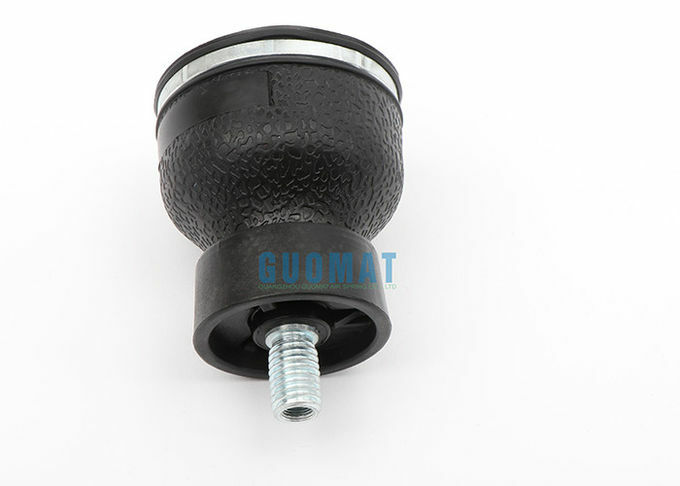 The function of the air spring suspension system is mainly to eliminate the vibration of the car, improve the ride comfort and ride comfort, which is unmatched by the leaf spring, which is one of the reasons why the air spring can replace the leaf spring. 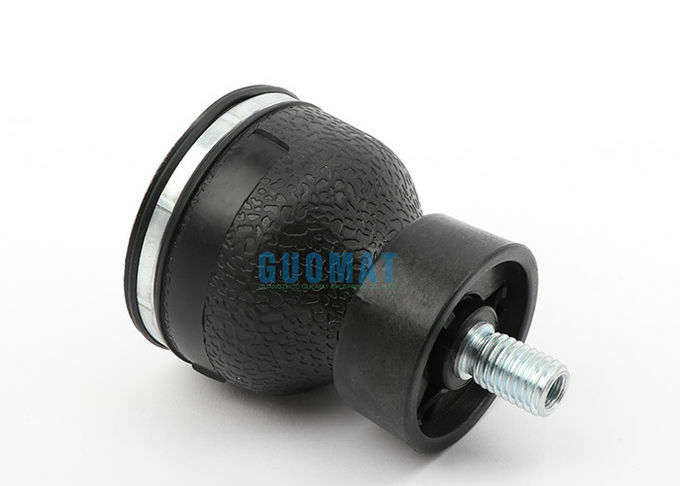 With the progress of the times and the development of the country, the development of China's grade highways and the increase of transportation volume and the improvement of people's living standards all contribute to the stability, smoothness, safety and comfort of the car during driving. 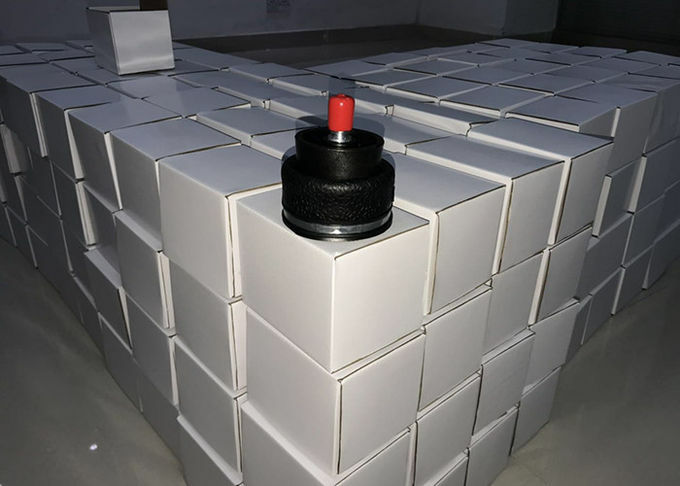 The requirements are even higher. 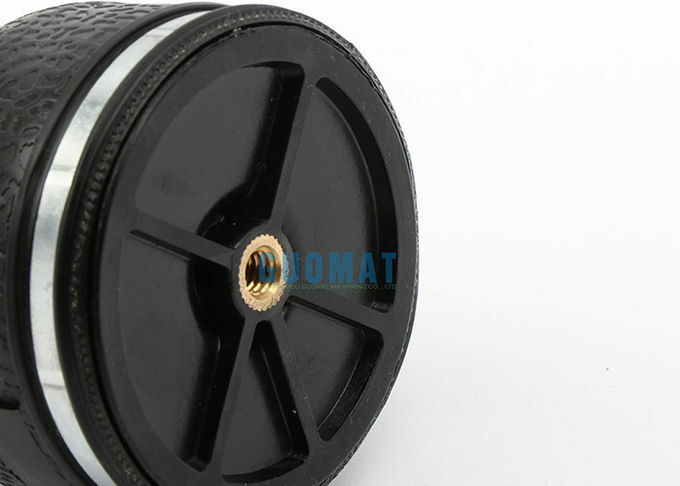 Whether in passenger and cargo transportation or in the technical development of commercial vehicles, air spring suspension will represent China's development technology in the future of vehicles. 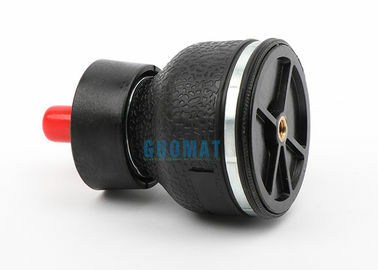 This undoubtedly means that the demand for air spring suspension in China will be explosive growth.